The Senate passed a Democrat-supported bill on Tuesday and signed new legislation in law that allows abortion to be performed right up until birth in New York. 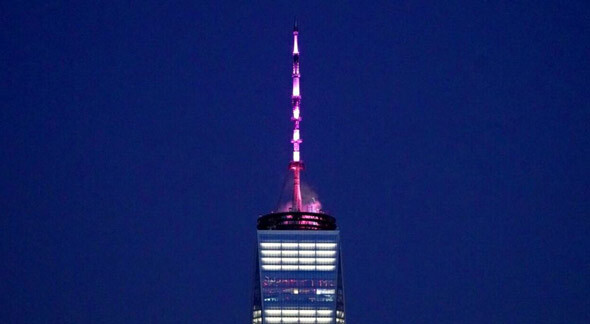 While the world reeled in horror at the news, NY Governor Andrew M. Cuomo celebrated his "victory" by ordering the World Trade Center to be lit up pink to mark the passing of the Reproductive Health Act. The bill passed on Tuesday evening in a 38-24 vote and was signed into law by NY Gov. Cuomo (D-NY). 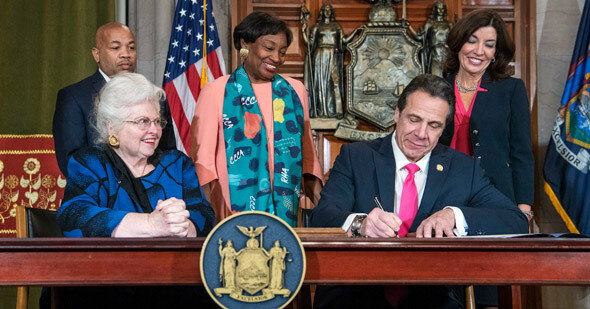 The bill was predicted to pass due to Democrat support, which included backing from Cuomo, a Catholic, who has been campaigning for the new legislation with former Secretary of State Hillary Clinton. 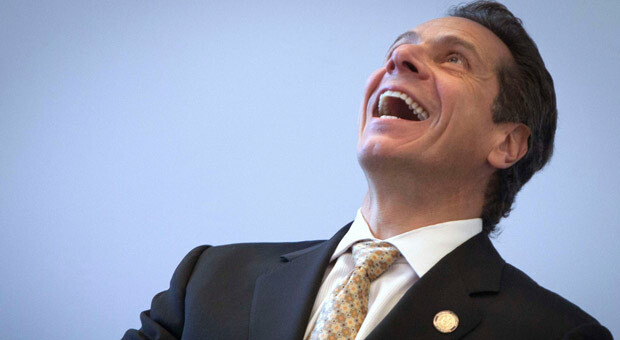 Speaking to the press, Cuomo could barely contain his joy as he chuckled, "The Reproductive Health Act is a historic victory for New Yorkers and for our progressive values. "In the face of a federal government intent on rolling back Roe v. Wade and women's reproductive rights, I promised that we would enact this critical legislation within the first 30 days of the new session - and we got it done. "I am directing that New York's landmarks be lit in pink to celebrate this achievement and shine a bright light forward for the rest of the nation to follow." 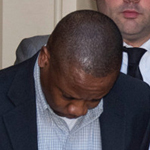 Cuomo also said on Tuesday, "It's bittersweet. "There is a bitterness because we shouldn't be here in the first place. "This administration defies American evolution." 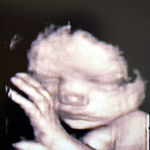 A baby can now be killed in the womb up to birth in order "to protect the patient's life or health," so long as a licensed practitioner acts in "good faith" while performing the procedure. Notably, the specific definition of the word "health" is not defined within the legislation. 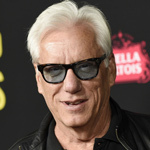 "It’s more about extreme Republicans versus moderate Republicans. 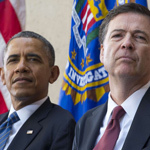 "The Republican Party candidates are running against the SAFE Act — it was voted for by moderate Republicans who run the Senate. "Their problem is not me and the Democrats; their problem is themselves. Who are they? 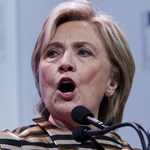 "Are they these extreme conservatives who are right-to-life, pro-assault-weapon, anti-gay? Is that who they are? "Because if that’s who they are and they’re the extreme conservatives, they have no place in the state of New York, because that’s not who New Yorkers are." He also stated, “I have no doubt that Gorsuch is going to reverse Roe v. Wade. According to the New York State Department of Health, 87,325 abortions took place in New York state during 2016. According to The Centers for Disease Control (CDC), there were 93,096 abortions in New York during 2015. The Guttmacher Institute reported that there were roughly 119,940 abortions in New York during 2014.